Getting Organised – Top Greens for Spring! From the Henry Harrington Collection in Southland this is a stunner for cold season eating. 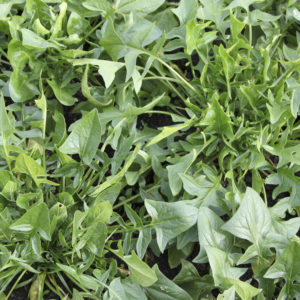 This spinach grows fast in the cold, grows big bunches of delicious greens great raw or cooked… an outstanding choice! 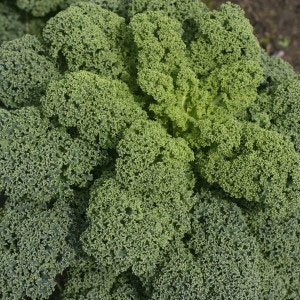 One of the few New Zealand heritage brassicas, so it is very special. 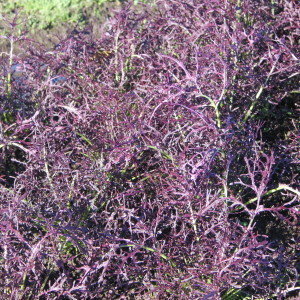 It’s by far my favourite kale, and has dark green, large round thick leaves that are crinkly on the edges. It has excellent flavour! Outstanding wide white stemmed cabbage from the early Chinese goldminers in Southland, is an outstanding base for Kim Chee , stir fries etc. etc. 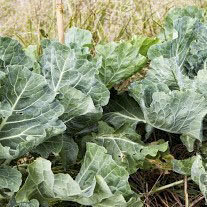 Open leaf cabbage, possibly the most nutritious brassica, excellent for all ways we use cabbage, sauerkraut etc etc. 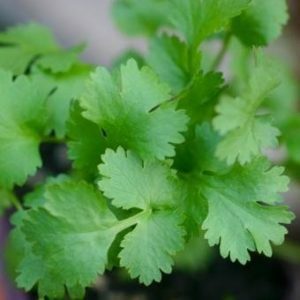 Can’t go past coriander while it’s still cool enough to grow well. All of the above greens are excellent in green dressings made with olive oil and greens and a little vinegar and seasoning blended. We bet your friends will too! Wow, it’s that time of the year again. 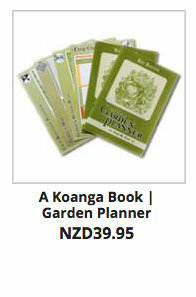 here at Koanga our garden crew are planning their seed gardens and getting ready to begin planting seeds. We follow our own Garden Planner to ensure we get crop rotation happening, enough carbon from every garden to make enough compost to maintain and grow the soil in that garden, as well as all cross-pollination issues sorted, isolation distances, and minimum numbers as well as fitting one crop to that following to ensure the most efficient use of our garden beds. The planning is huge job! This year we have 4 garden crew and 4 separate gardens operating and growing seed for you. 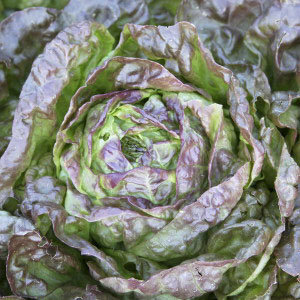 Having 4 gardens including two isolation gardens will mean we can grow a few cultivars we previously were not able to. Things such as Scarlett Flowered broad beans, an extra brassica, and a few more of our amazing NZ heritage peas, an extra bean from the Phaseolus coccineus family (Runner beans) and more. Many of these cultivars were developed in India by a very special man 35 years ago for their ability to grow high quality food in difficult situations for the poor farmers, without external inputs. These are short season sumer cultivars. 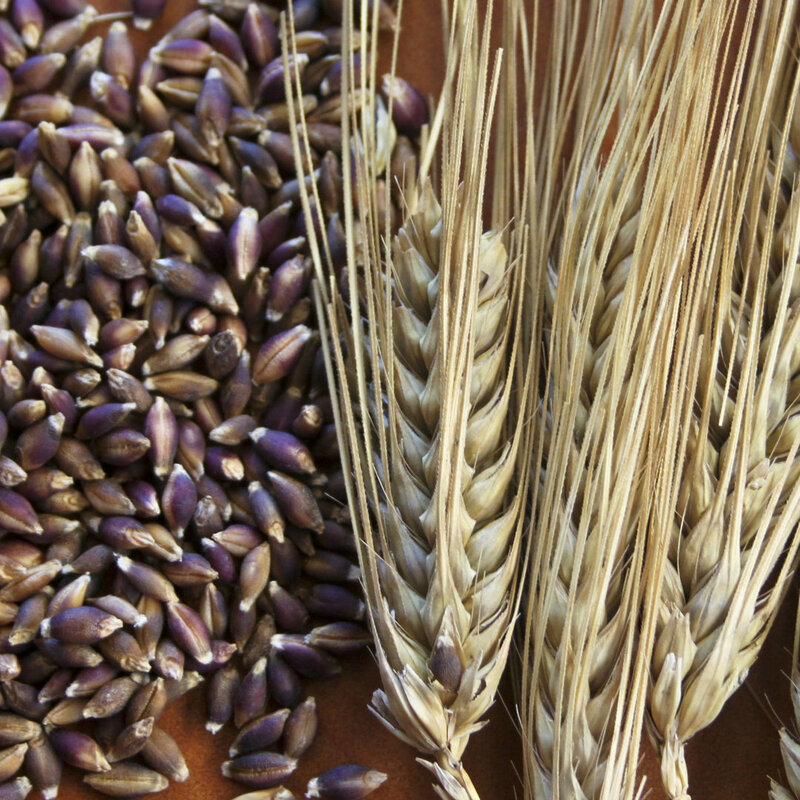 Here is a taste of what we hold here: We are very very excited about these grains and find that they grow well in a home garden Biointensive situation and are productive and easy to use in the kitchen as well as being absolutely delicious. I had no idea ho delicious whole barley was until recently. Following is a description (written by KUSA) of one of these cultivars we are holding and growing out, out of our collection that totals 19!!! 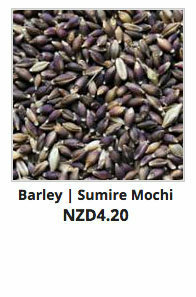 Sumire Mochi, is a Spring growth habit, naked food-barley from Japan with purplish coloured grain and dynamic, vigorous tillering (production of grain bearing side shoots). Glutinous trait food barleys are very very rare, and this is one of them. It’s kernels contain the highly nutritious, efficiently assimilated, amylopectin starch. 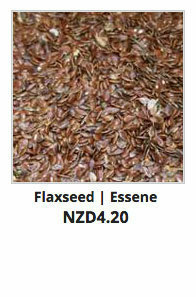 A very rare grain with outstanding agronomic performance and potential plus invaluable human nutritional properties. We currently have 2 of these super special naked barley cultivars available to you, and hope to have lots more next season. 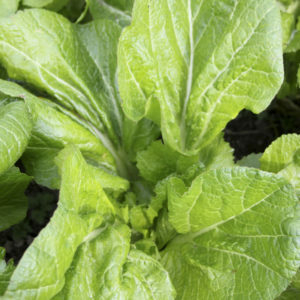 Growing plants for seed is not as flexible as growing them too eat, many crops must overwinter to get quality seed, that can actually be planted in Spring if you only want to eat them. 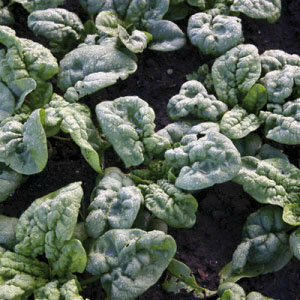 We have been astounded this winter with many many -10 oC frosts and snow as well, to see how the Japanese Spinach handles these cold conditions. 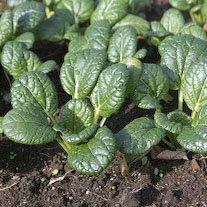 I love Japanese Spinach, it is my new cold season favourite. https://www.koanga.org.nz/growing-out-rare-barley-lines/The bunches are large, it grows in the cold, and tastes great. 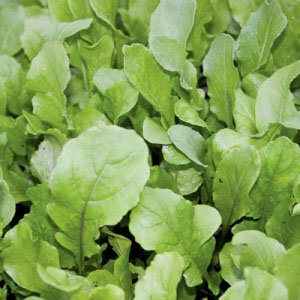 We’re eating the weaker plants in our Japanese Spinach bed now and will leave the best to grow to seed for you.